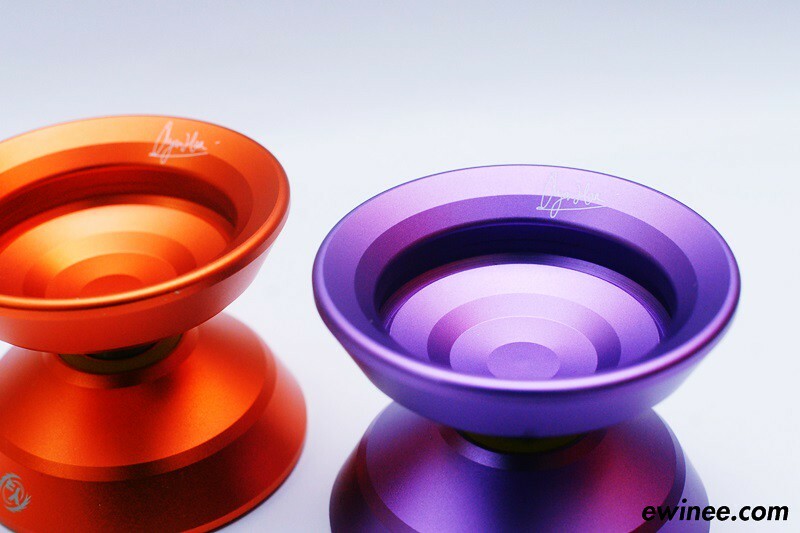 YoYoRanger, the second yo-yo brand in Malaysia releases their second yo-yo in July 2015. 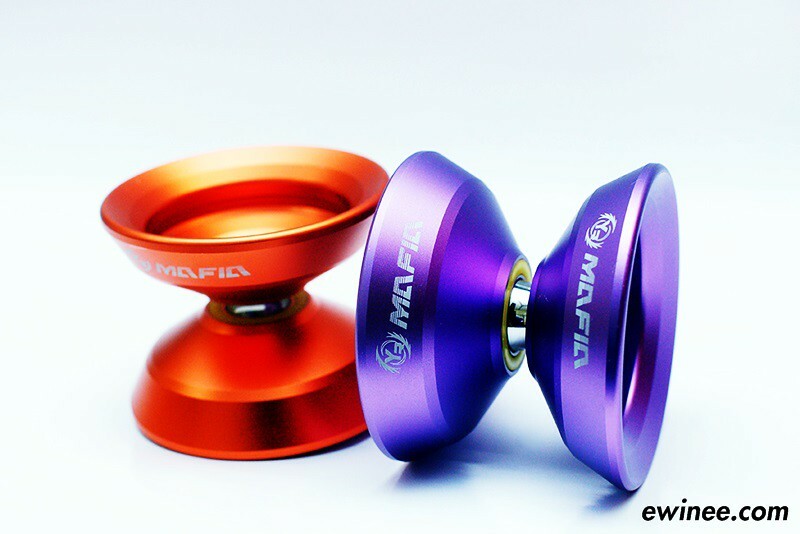 This yo-yo is known as the MAFIA, a signature series made and designed for Sarawak YoYo player Ryan Han. This yo-yo comes in 2 colors, the purple and the orange, both bead blasted for smooth finishing. Very smooth play, with good grinding surface and good finger spin time. YoYoRanger is a local brand founded by Stanley Low in 2014.